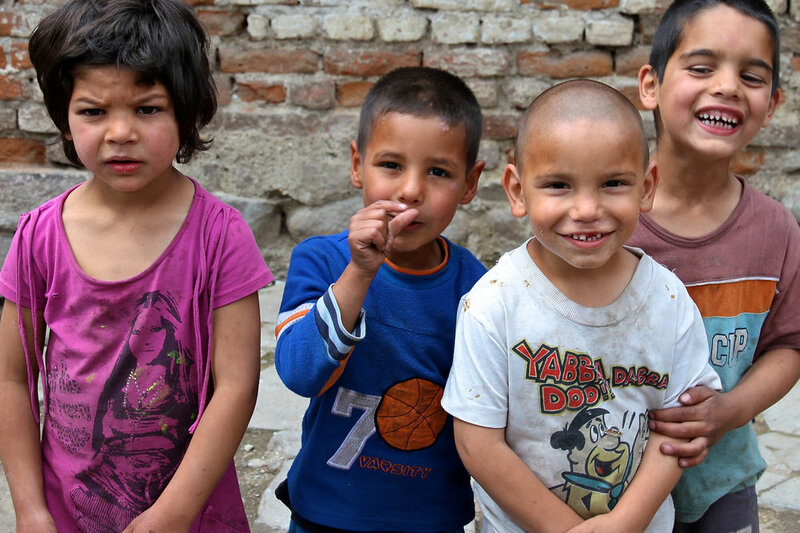 We seek to create a safe and secure family environment for Roma girls who are vulnerable to trafficking by providing a safe home, with an ongoing commitment to educate the community and raise up local leads to identify and prevent exploitation and abuse. Educators are innovators. ‣ Renewal Christian Centre: West Midlands, U.K.